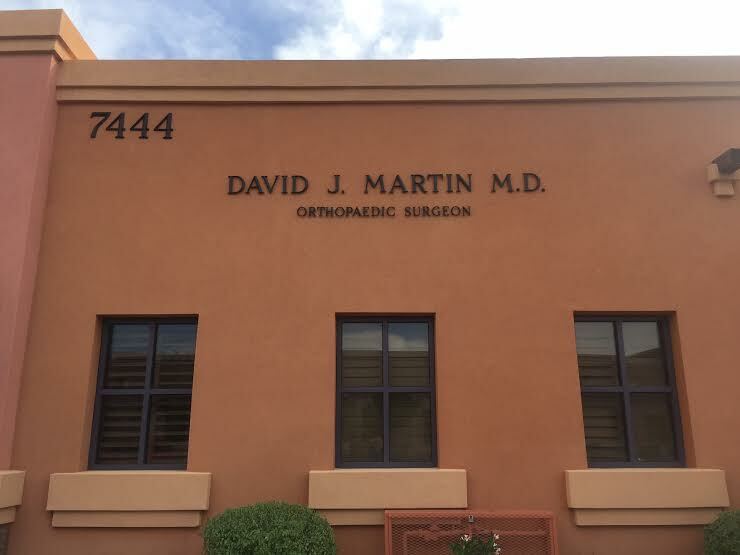 We are located at 7444 N. La Cholla Blvd, Tucson AZ 85741, in the corporate medical plaza ("La Cholla Corporate Center") across the street from Foothills Mall. We are north of Ina Road and south of Magee Road. Turn east into the Foothills Mall signal light and continue ahead until it meets the back row of buildings. You should pass one roundabout. Then, turn right. Our building is the 4th building on the left, painted orange, just past the covered parking. When you arrive, please do not park in the covered parking, as these spots are reserved for owners of other offices.